Well, today’s the day. I’ve had children, I was a child myself ( do writers ever grow up?) and I still like them. As a kid I loved to listen to stories and today I’m launching my own series of children’s books. The Fairy tale retains its potency because it still speaks truth, hopes and dreams. I’ve approached some modern day situations exploring contemporary dilemmas and issues that confront young folk. 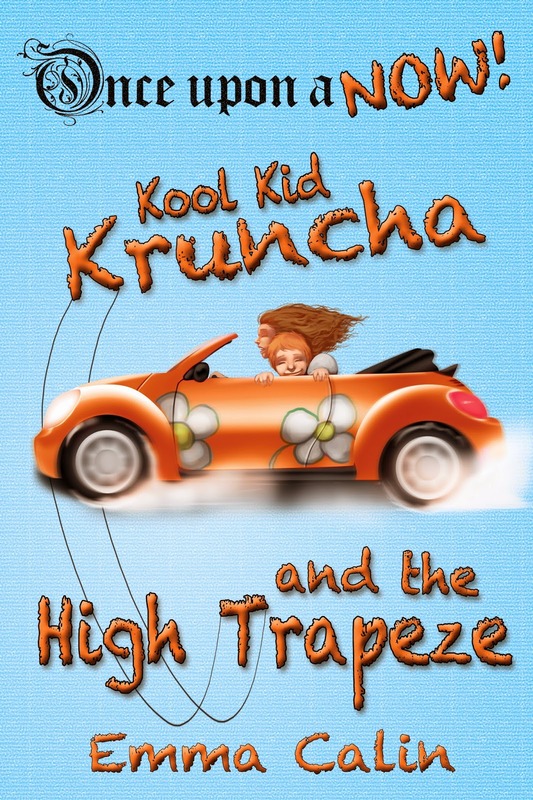 These chapter-book stories are aimed at young readers, in the 7-10 year age group. The books are all illustrated in a modern anime-style by talented artist Miko Abellera from the Philippines. This young guy has a real Wow style. He gets right in there in a special way. He’s got a great career ahead of him. Each book features unique links and scannable QR codes to take readers of both paperback and e-books to bonus material such as audio and video clips, downloadable photos and colouring pictures to enrich the reading experience. All the books are also available in audio book format – delightful recordings by the poet Oscar Sparrow, who brings the stories to life in his own inimitable style. He also composed the words for the National Anthem of Zanubia which he sings in Alf The Workshop Dog. Well – singing may not be quite the word. I’d love to hear your opinions. Ideal as stocking fillers or pocket money purchases! How could a scruffy dog in a bus depot and the call of crows, link back to another world of power and love? The ancient Kingdom of Zanubia and a stray dog looking for scraps in an inner-city repair garage, hold the secret. A wicked king, a beautiful girl, a young prince and the struggle between right and wrong maintain the fable tradition. 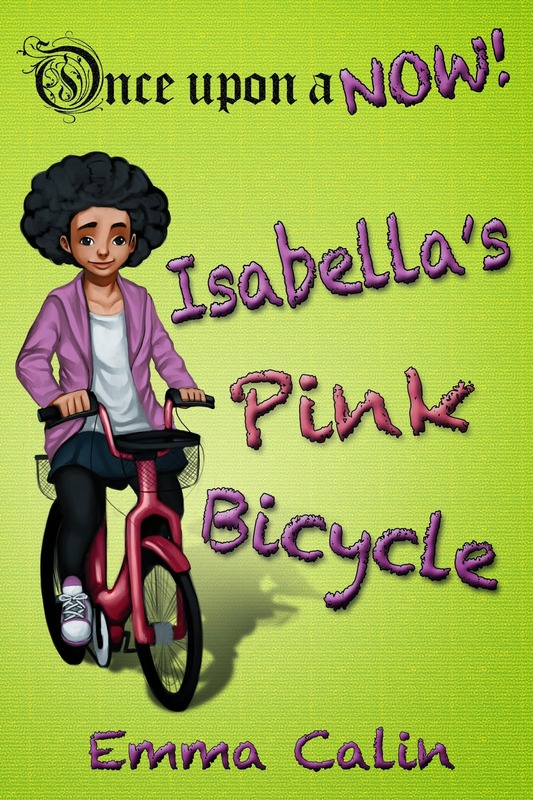 A poor little girl in a faraway land dreams of riding a pink bicycle. When she meets a strange animal, her dreams come true. Her happiness turns to sadness when a tragedy occurs in the town and her father doesn’t come home. Maybe her new magic friend can find him? Charlie finds it tough when his parents divorce – but Auntie Kate helps him overcome his greatest fear. When Charlie has to move from the country into the city, he needs new friends. With his small size and red hair, some people aren’t kind to him. He wonders if he can face another day at school. A trip to the circus gives him the strength to see himself and others in a new way. To set the launch off with a bang I’m hosting a giveaway on Rafflecopter – something to really get your reading tastebuds fired up – first prize is a brand new 6″ KINDLE TOUCHSCREEN! Nothing complicated required for entry and plenty of options to qualify for for extra goes. If you don’t want the latest Kindle, you can opt for a CASH alternative too. Oh – and I’ll be giving away some books as prizes too, as you’d expect. The draw is on the 17th December 2014 – so don’t hang around to enter. 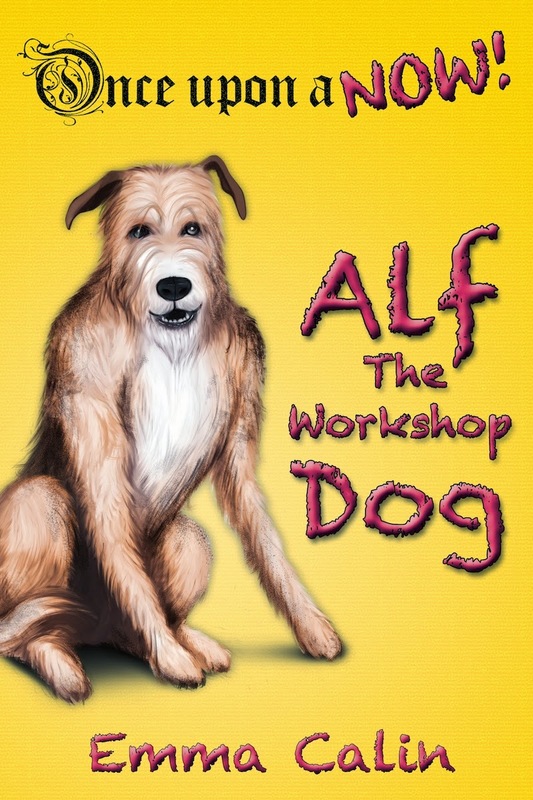 This entry was posted in alf the workshop dog, Amazon kindle, audiobooks, Book launch, children's books, fairy tales, giveaway, Isabella's pink bicycle, Kool Kid Kruncha and the high trapeze, Once Upon a NOW, stocking fillers by emmacalin. Bookmark the permalink.